Highway 61, one of Minnesota’s most storied and classic byways, spans the length of the state from north to south along the eastern border. 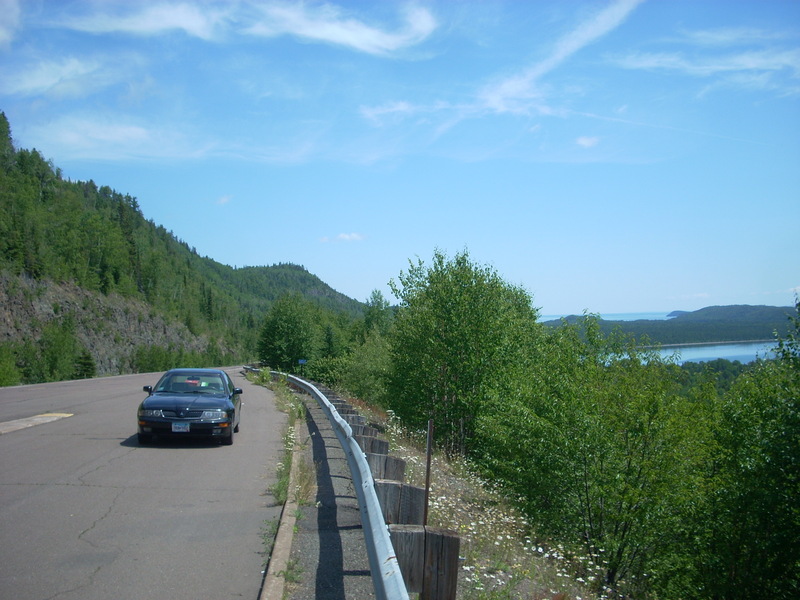 And the northern leg of the thoroughfare, a 150-mile stretch from Duluth up to Grand Portage, follows the rocky, rugged cliffs that hug Lake Superior. There is a lot of history and beauty along this jaunt, and here are ten of the most iconic sites present today. Minnesota’s northeast corner is a rugged, scenic wilderness with rocky cliffs, crystal-clear waters, and postcard-esque little tourist towns on Lake Superior. This area is also rich in cultural history, dating back to the 1700’s, when the first Europeans in the area were French fur traders, known as Voyageurs. 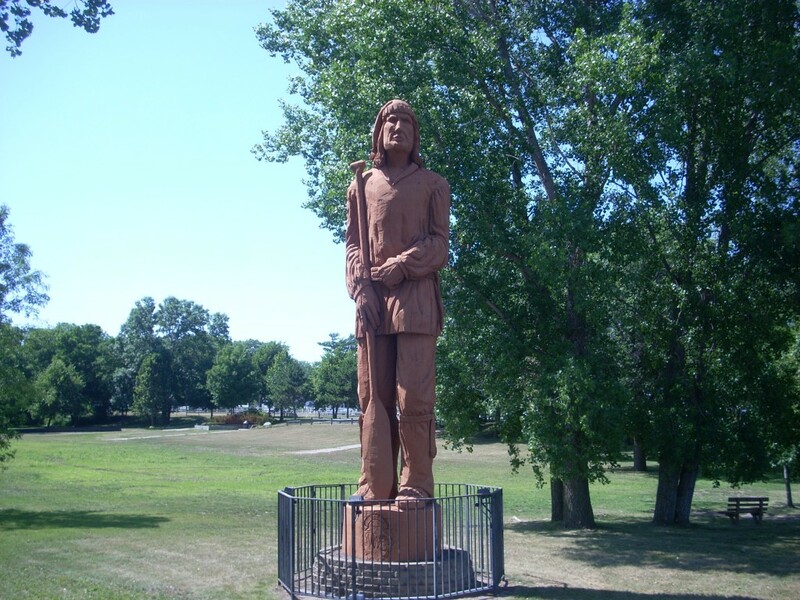 These intrepid explorers often met up on the trail and traded with the Ojibwe Indians native to this area. So it’s obviously no surprise that many towns in this area have put up roadside attractions to commemorate this.